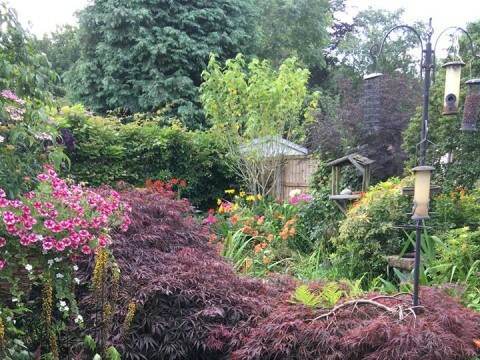 We invite you to Burton Joyce'’s first village-wide open gardens event. A wealth of stunning gardens, large and small, will be open to the public for viewing. Burton Joyce also sits next to the River Trent, a popular walk for residents and visitors alike. The trail will also include stops for tea and cakes, as well as other refreshments in various gardens. All proceeds to Nottinghamshire Hospice. Tickets will be sold in advance from the Nottinghamshire Hospice store in Burton Joyce, 45 Main St. They will also be available on the day.